Nokia Android smartphones refreshed for price-conscious buyers. 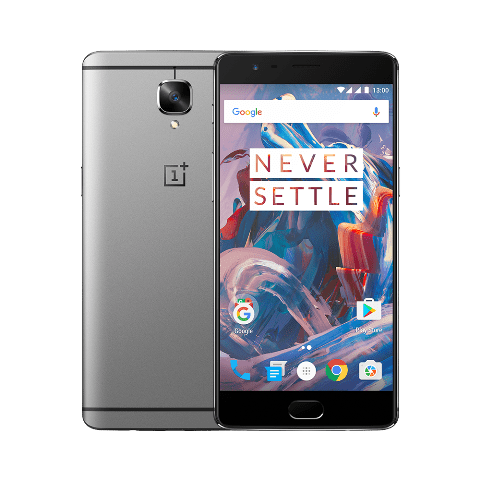 OnePlus, a mobile technology startup has released its long awaited flagship smartphone- the OnePlus 3 which the Chinese maker says is built with the fast charge technology. The OnePlus 3 essentially represents the Chinese Original Equipment Manufacturer (OEM) kicking its plans for world dominance into the next gear, the tech company says. ”It is a faster, cooler and safer way to charge a Smartphone, replenishing more than 60% of the battery’s 3, 000 mAh in 30 minutes and continues fast charging even when streaming video or playing energy intensive games”, the company says. The OnePlus 3 also comes completely unlocked with an unlocked bootloader to give users maximum flexibility. Along with five custom safety measures in place to safeguard the adaptor, cable and the phone itself, users can charge their OnePlus 3 as fast as possible without worry, the device maker said. Commenting on the device, Pete Lau, OnePlus Founder/CEO stated, “we know that the best smartphone is the one that works exactly how you want it to. The OnePlus 3 delivers that experience.